My name is Erin Seals and I’m a program director with EUCI, a company that provides high quality technical training and continuing education for professionals in the energy industry. I’m contacting you today because I’m in the process of organizing a 1.5-day “Drilling 101” course in Denver in February. This course will focus on the basics of drilling for oil and gas professionals who work with drilling personnel. · Your company’s name will be on the promotional materials sent to relevant members of our 18,000 member database multiple times over the course of several months. I would love to speak with you further about this opportunity and the potential to work together on this course. I’ve attached a rough draft of the course outline to give you an idea of what we’re looking for in an instructor. You are welcome to use the information on the Fox Oil Drilling website as an instructional tool for your students interested in the oil industry. I would consider lecturing on the topic to students when I am next in Delhi. The website material is a good resource for students. Let me know if you want me to include a free listing of your school and prospective oil exploration and production candidates on our site. This will help get them exposure and express their interest to a wide-ranging audience in the oil & gas industry. I will keep them in mind for any job openings that are suitable at Fox Oil Drilling. I will review each applicant you send me and inform you of my opinion on their qualifications. Thank you for contacting me and I look forward to learning more about your college and its students. I am sponsoring scholarships for drilling and petroleum engineering students from developing countries. You are welcome to spread the word and doing recruitment. I also plan to sponsor promising Geology and Geophysicist students from around the world. My objective is to work with national/multinational organization which can provide challenging working environment, where I can prove and improve my professional skills. To excel in the field of oil/Gas exploration with my skills and leave unturned to make my tomorrow brighter in oil filed to do my work loyally to achieve higher goals and also use my skills to contribute my maximum ideas and efforts towards the organization which I work with. i) Presently working in KDC in Libya as Chief Mechanic from Jul 2013 to till now. ii) Worked as a Rig Mechanic KCA DEUTAG in Oman from 27 Th May 2007 to Jun 2010.
iii) Worked as a SR Mechanic KCA DEUTAG in Oman from 2010 to 2013. 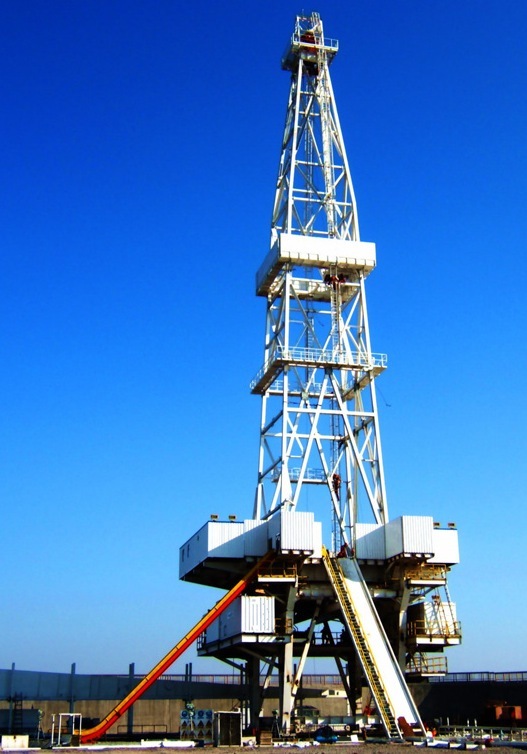 § Operation, fault diagnosis, repairs, planned maintenance tasks and services of mechanical /drilling equipment. 2009 to 2011 Actinia semi sub Toolpusher for client PTTPT Myanmar. 2011 to 2013 GSF Magellan as Tool pusher High standard Jack up with semi cyber chair for client ExxonMobil Nigeria. I am Free I can join the company at any time. Type of Vessel/rig : LAND CYBER RIG.TDS-NOV 8SA. 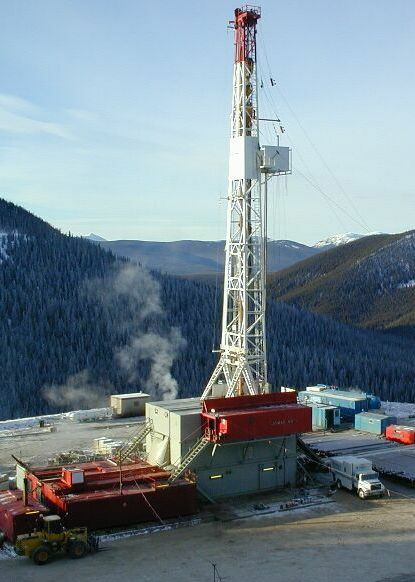 Type o f Vessel/Rig : Drilling Rig Land –Trailer Mounted.